Use a JSG assignment to try out a new job, address short-term employment constraints, or become a candidate for a full-time position all while receiving fair compensation for the work you perform. Beyond the pay you receive, working for JSG can help you avoid gaps in your work history, build valuable business contacts, and gain new or additional work experience. Temporary or contract assignments are for a fixed amount of time. You will typically know the start and end date. These will sometimes change in the middle of an assignment, so if you’re looking for a steady routine, this probably isn’t the kind of job for you. Many staffing positions have the potential to be temp-to-perm or temp-to-hire whether they are advertised as such or not. This is a trial position to gauge your ability to work for the company on a regular full-time basis. 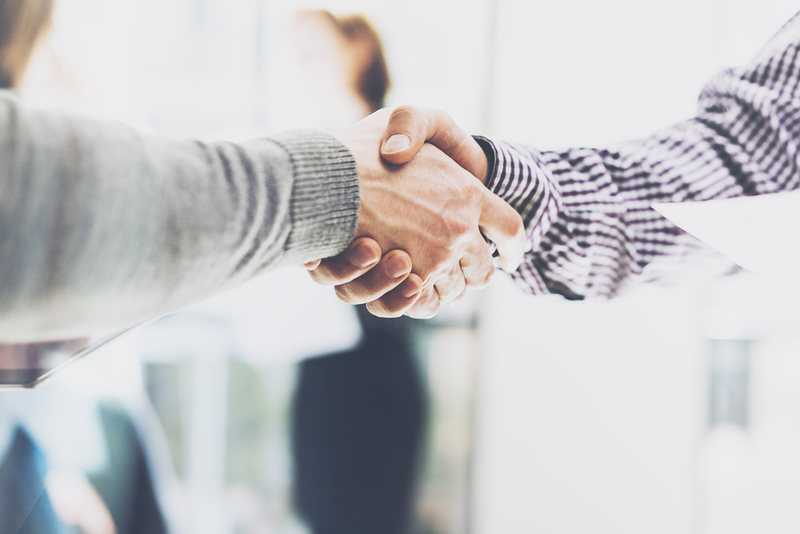 For permanent positions, the staffing agency acts as a recruiting firm to screen and hire candidates for regular positions, then employees are hired directly by the employer. We know that as a skilled individual you have a choice in which staffing company you can work for. JSG has been working in our various vertical markets since its 1984 founding. We are known as a quality firm providing great employers with people who have specific industry skills and knowledge. This means we are trusted with great jobs to fill with great people. We have or have had employees working in each of the 50 states and in Canada. We understand local business matters and can assist you in locating an assignment in any just about any geographic area. Many of our customers are Fortune 1000 companies. 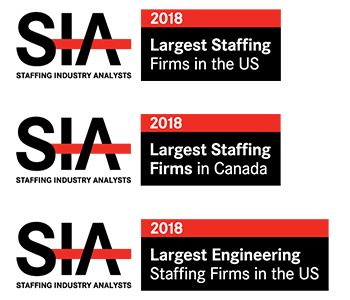 Working in these environments will expose you to the largest companies in the United States and Canada as well as many of the most interesting assignments available. Travel may be a part of the assignment. JSG does business with smaller mid-market companies too. Many individuals prefer the smaller, more intimate work environment that may exist in smaller companies. Travel will likely be far less as these assignments tend to require local individuals. No matter what size the company is, you will be prepared to successfully engage onsite. Our recruiters understand the environment you will work in and will take the time to be sure worksite customs, requirements and nuances are communicated to you. It is JSG policy to pay contract employees weekly. We understand your individual cash flow needs and we are sensitive to the need to be paid timely. Go to our Employee Toolbox to learn more about our pay options. JSG provides many benefit options that can be customized to your individual requirements. Our Employee Toolbox provides substantial information about our benefit programs. will result in you becoming an outstanding performer when working on a JSG assignment.